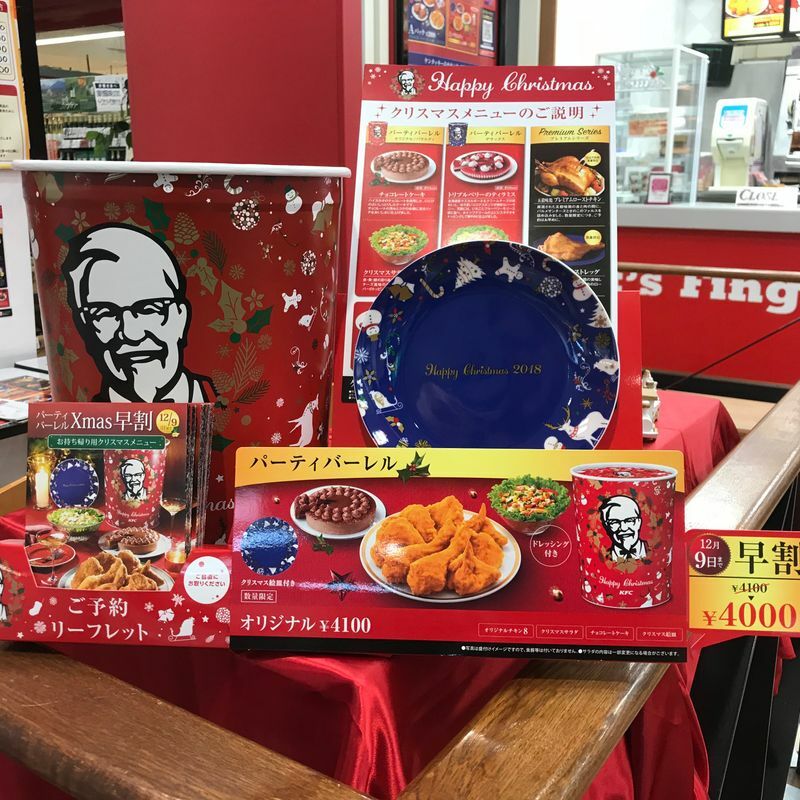 Are you aware of the KFC Christmas tradition here in Japan? If you’ve been in Japan long enough, this is something that you know well--heck, you might have even indulged on a KFC Christmas dinner or two. 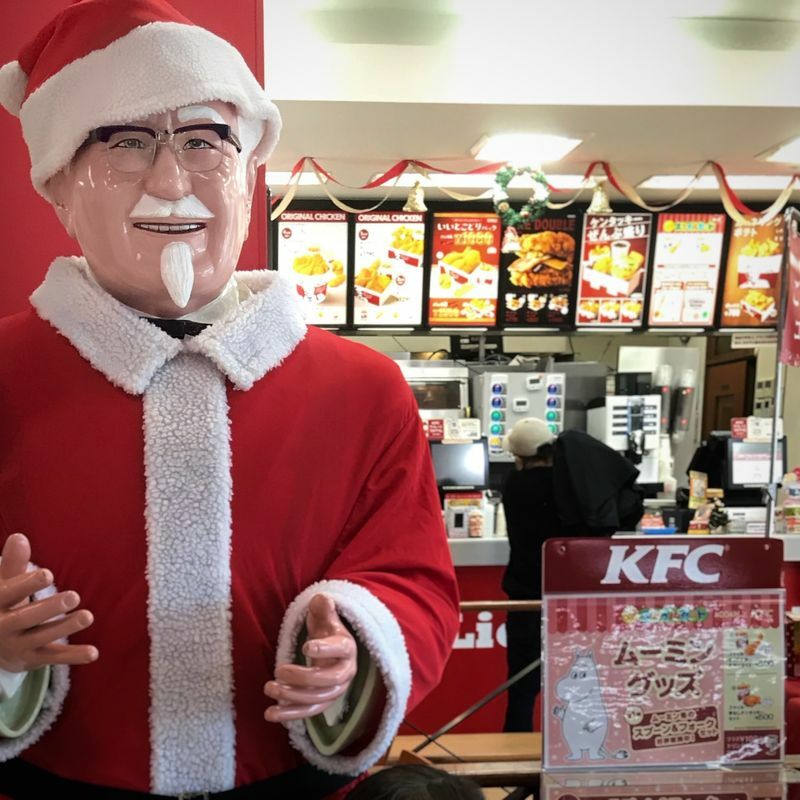 If you aren’t aware, KFC had the greatest marketing scheme of all time, basically convincing an entire nation of people that it was an American Christmas tradition to eat KFC-style chicken for Christmas dinner. They capitalized on the notion of a family sitting around a table to feast on some form of fowl, and in doing so made a new tradition that is wholly unique to Japan. How widespread is this tradition? So much so that you can no longer just rock up to a KFC on or around Christmas day and expect to order a Christmas dinner’s worth of food without waiting for hours in line. Instead, KFC has implemented a reservation system, and I decided to take a few moments to share with you readers out there the way to order. It is possible to order online, but I recommend scoping out the KFC beforehand and ordering in person. I say that because you don’t accidentally want to order at a KFC store that ends up being a little too out of the way. 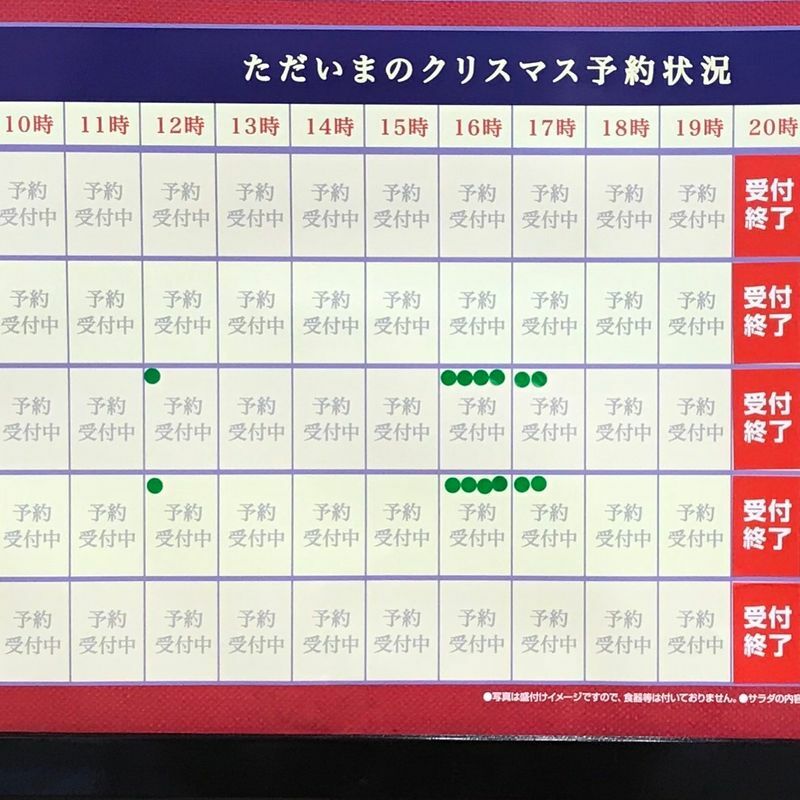 Also, it’s easier to see how much availability remains at the store so you can time your pick-up correctly. There a number of different Xmas sets available. My favorite is the party barrel, which comes in either the standard or variety set. Each comes with a cake, a salad, and eight pieces of chicken, with standard offering all KFC original chicken and the variety offering four pieces of KFC original and four chicken tenders (better for young kids). 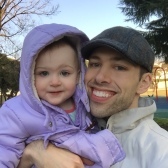 Of course, you can add sides to any order or step up to larger size sets if you have a bigger family. ...where you can see how many orders have already been placed and whether those pick-up times are still available. As you can see, we’re still a month and a half out, and dinner-time on Xmas Eve is already filling up! When you order, they’ll ask you for the things you decided upon in steps 1 and 2, as well as your name and phone number. The receipt they give you will be important to hold onto, since that will serve as your ticket for picking up your order--don’t lost that! It’s important to note that you have an important choice when ordering, and that is whether to pay upfront or pay at pickup. If pay upfront, it has to be in cash. If you pay at pickup, you can use credit card. Still, I will ALWAYS recommend that you pay in cash upfront, the main reason being that pickup days are almost always insane at KFC. If you’ve already paid, you can bypass lines and just go pickup your food. Otherwise, you’re stuck behind every johnny come-lately who doesn’t have a reservation and is trying to sneak in some KFC last minute, which can take FOREVER. I made that mistake once, and will never do it again. So there you have it: how to order your very own KFC Xmas Dinner. Yeah, it’s a gimmicky tradition, but it’s does make for a fun and memorable (and minimal clean-up necessary) Xmas dinner.